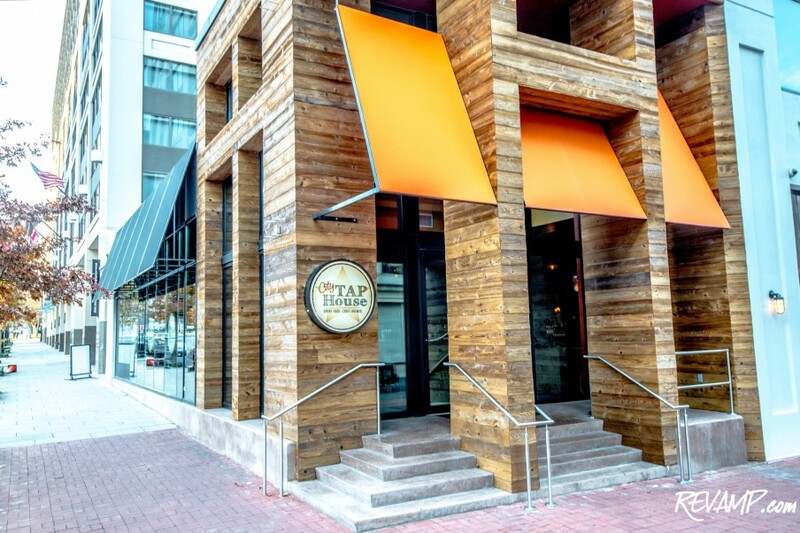 A new player has arrived on Penn Quarter's budding restaurant scene, with City Tap House scheduled to open its doors at the beginning of December. Taking over the same space that used to house 901 Restaurant & Bar. the second location of the City Tap House franchise maintains much of the successful look-and-feel of its Philadelphia counterpart with copper fixtures and bars, interior stone paneling, an open kitchen, and plenty of exposed wood beams. 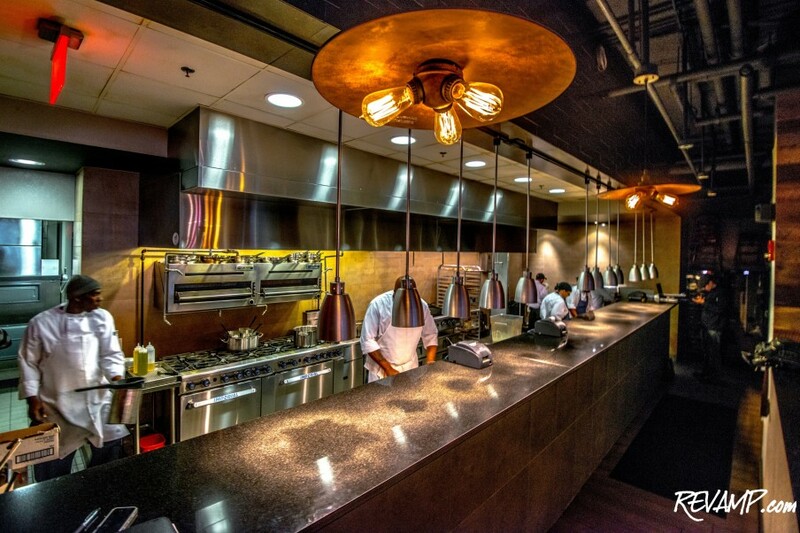 Executive Chef Scott Swiderski guides the menu at the 'refined American pub', with elevated dishes such artisanal brick oven pizzas and flatbreads, butcher selected steaks and chops, and a variety of fresh local seafood (think Belgian-style mussels with hand cut fries). House smoked meats and charcuterie will also be staples at the 180-seat restaurant (a seasonal outdoor patio can accommodate another 40 guests) and a weekend brunch will make its debut in the new year, including an omelet bar and bottomless cocktails. Still, City Tap House's biggest attraction will likely be its 60 different local, national, and international beer varietals as kept flowing by 40 beer lines and two beer engines. Beer Steward Andy Farrell has been tasked with the responsibility of curating such a beverage menu which will represent a mix of local staples like Three Stars, DC Brau, and Mad Fox and domestic and European craft stalwarts, such as Founder's, Bell's, Bosteels, Schneider, and Goose Island. Despite such an enormous and constantly changing selection, City Tap House's philosophy throughout is to keep its menu 'approachable, unpretentious, and community driven' in furtherance of a well-rounded dining experience. Philadelphia restaurant imports have done well in the District, with Stephen Starr's Le Diplomate serving as the template. 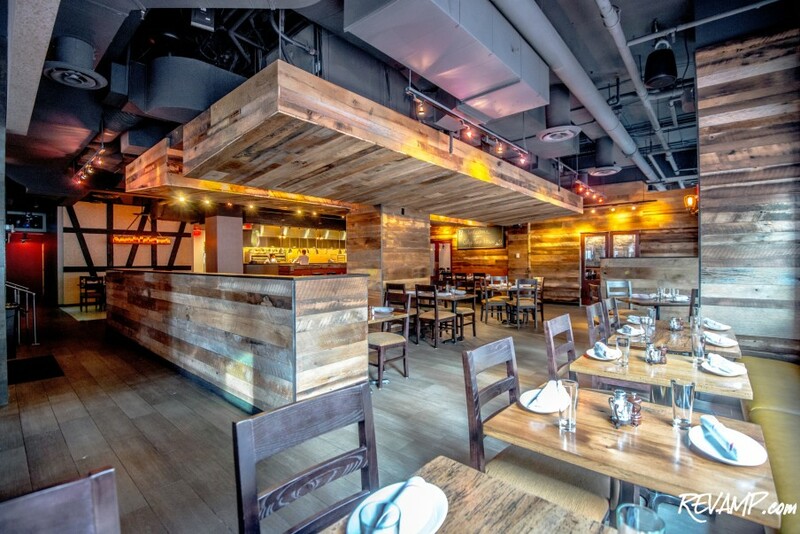 But while City Tap House: Part Deux will offer many of the same dishes that won raves from Philly foodies, so too will it showcase selections that are exclusive to D.C.
City Tap House is located at 901 9th Street, NW in Penn Quarter. Hours of operation will be Monday-Thursday from 11:30am to 1:00am, Friday-Saturday from 11:00am to 3:00am, and Sunday from 11:00am to 1:00am. Be sure to check out all of our photographs from the soon-to-open City Tap House HERE!